We bring a realistic attitude and a great deal of project experience to development projects in which we have been involved. We place great emphasis on the economics of a project and ensuring that they are realistic in terms of both the market and development costs. Ultimate success in real estate development is, of course, determined by the financial performance of the project. By being committed to remaining a small firm and limiting the number of projects we take on, Bill is able to be personally involved and responsible for all our work. As a result of our involvement in projects throughout the Northwest, we are familiar with a great variety of approaches and styles of development projects. This background provides valuable examples for the creative approaches and problem solving required in development. Over the past 20 years, Bill worked on many projects throughout the Northwest and California as both a consultant and developer. He has been a senior staff member with two national consulting firms specializing in real estate development economics and project planning. Prior to establishing this firm, Bill managed development projects for a major real estate investment and development firm based in Seattle. 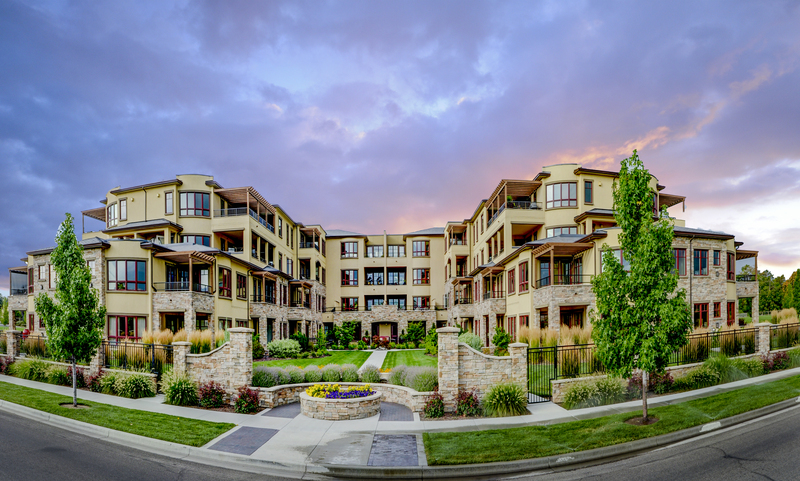 Clark Development has been active in Boise for twenty years. Bill is an active member of the Urban Land Institute (ULI) and serves on the board of Idaho Smart Growth. The primary focus of Clark Development is the development of high quality commercial and residential projects. We set exceptionally high standards for site and building design and for fitting well with the surroundings in which our projects are located. We tailor our design and construction teams to fit the needs and characteristics of a particular project. Our developments typically involve a mix of uses but may have a single use, such as residential. The widely acclaimed Veltex Building, located in downtown Boise, includes retail, office and residential uses. Another downtown project, The Jefferson, a six-story condominium building completely was successfully sold out. The Crescent Rim luxury condominium project, close to and overlooking downtown, is about to go into construction with a second phase. We also have acquired several sites for future development and are seeking additional property with distinctive qualities. The primary focus of Clark Development is the development of high quality mixed use and residential projects, particularly on infill sites. We're inside The Veltex building!